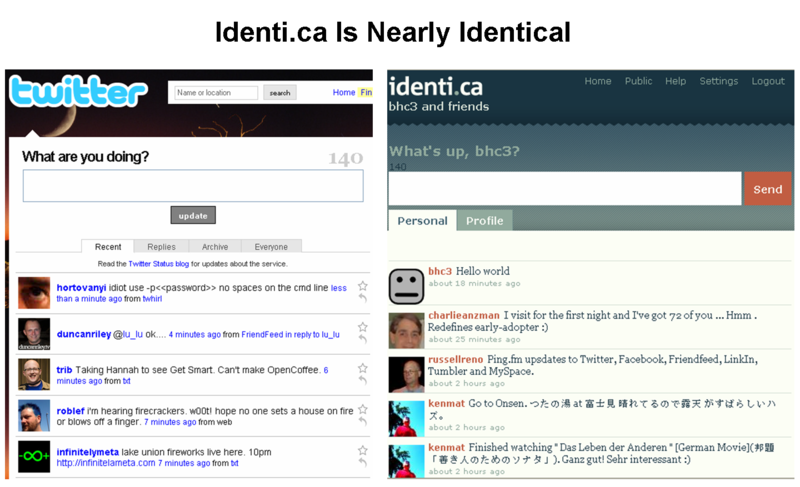 The bigger problem with Identi.ca is simply that it is not Twitter. However annoying Twitter’s erratic outages may be, it still has the advantage of having many more users than any other competing service. 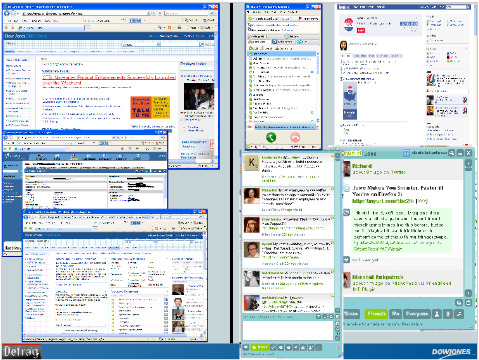 I see the role of email changing…we’ll communicate with others on the various social media platforms, and get notifications of new messages and replies via email….